Treat naturally curly or coiled hair types to As I Am Long and Luxe Gro Yogurt Leave In Conditioner; a moisturising formula that works to soften, hydrate and improve manageability. 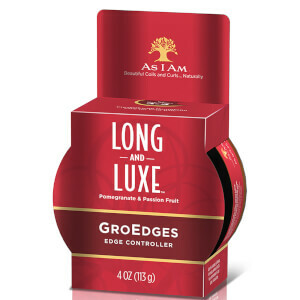 Infused with Pomegranate and Passion Fruit, the shine-enhancing treatment eases wet combing, whilst promoting healthy hair growth for longer, stronger locks. Hair is nourished and prepared for styling. 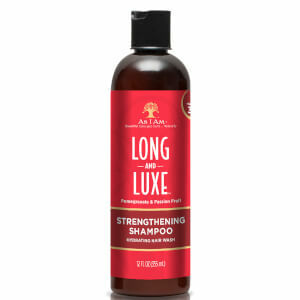 Apply liberally to clean, wet, detangled hair. 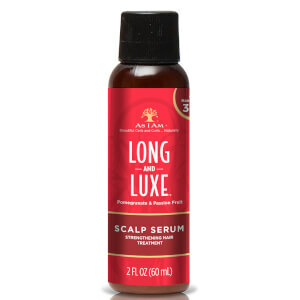 Distribute well throughout entire head of hair, from root to tip. Comb through to maintain tangle free alignment. Keep hair very wet. Proceed to style.